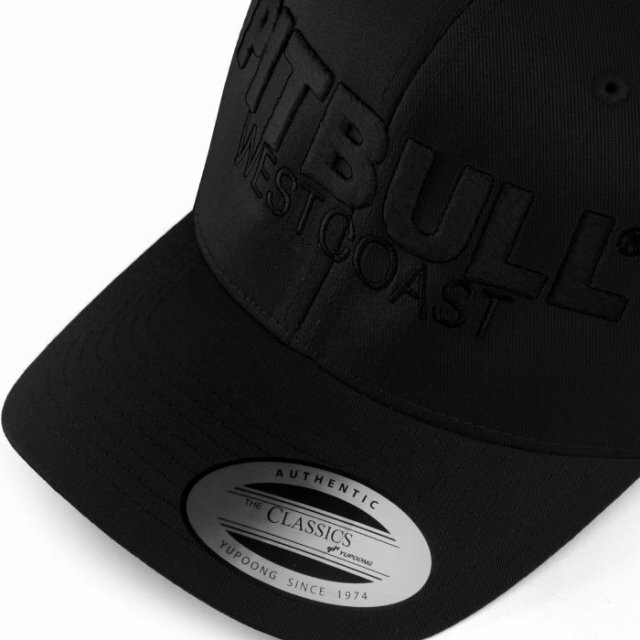 Baseball cap from the Pit Bull West Coast collection - classic cut from a six-part construction. 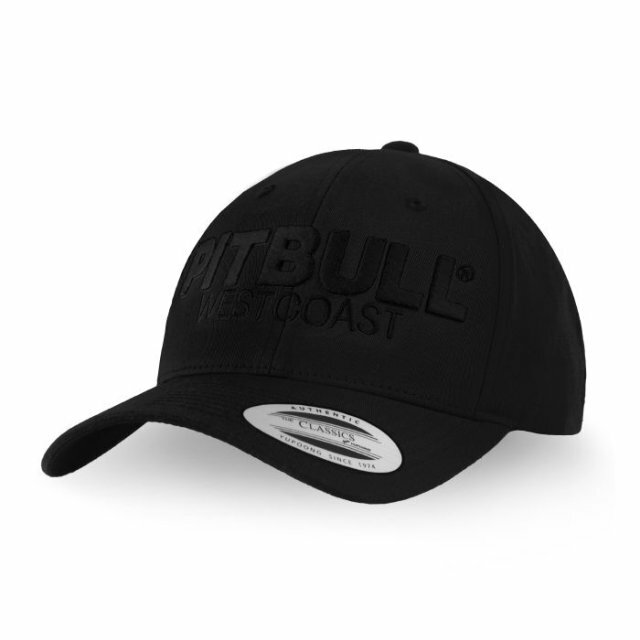 - special undercoat provides durability and comfort of wearing. - six ventilation openings. 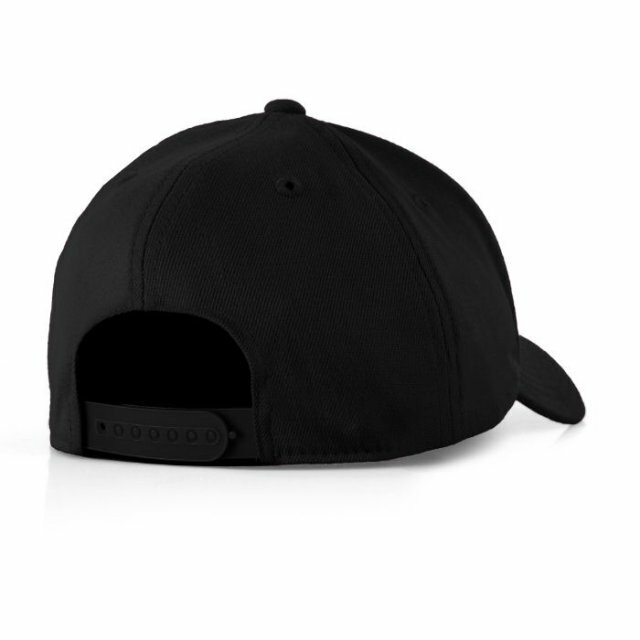 - stylish 3D embroidery on the front. - durable and strong material. - adjustable fastening at the back. 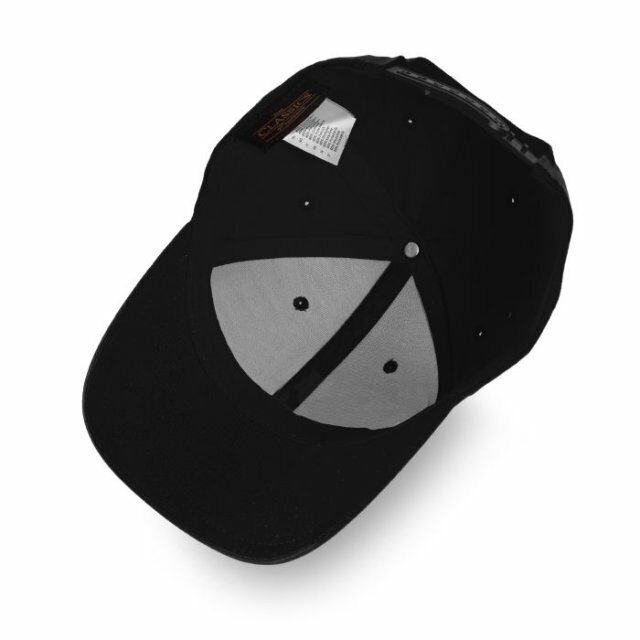 - bent visor for a better fit.